Celiac disease (CD) is a common chronic immune-mediated, inflammatory disorder of the small intestine induced by a permanent intolerance to dietary wheat, barley, and rye. A married 25 year old female presented to infertility clinic with 5 year duration of infertility who could not conceive even after 3 cycles of ovulation induction. 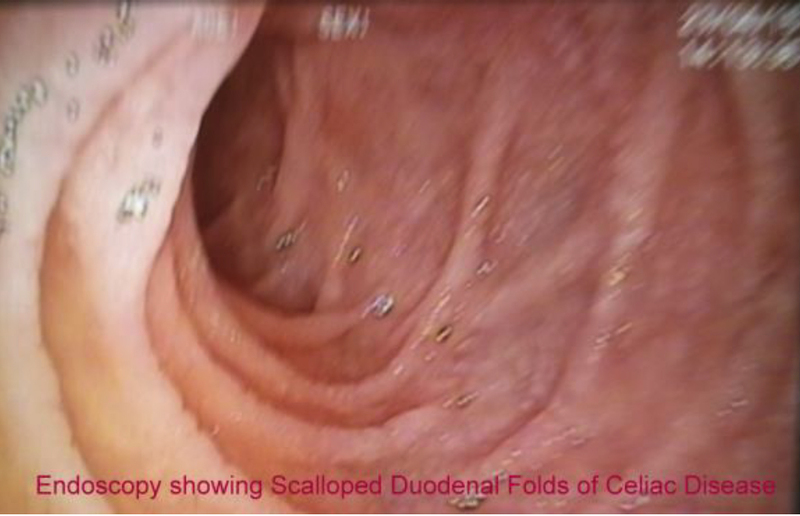 On detailed evaluation, she was found to have stage III celiac disease (modified marsh classification). Patient was put on Gluten Free Diet (GFD). After about 3 months, diarrhea was eradicated and patient had spontaneous conception. As reproductive alterations are reversible, a timely diagnosis and the introduction of a gluten-free diet are of paramount importance.